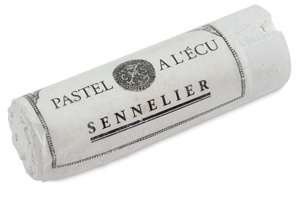 A Sennelier extra soft pastel is composed of high quality pure pigment ground with a natural transparent binder. The Giant soft pastel is available only in White and Ivory Black. 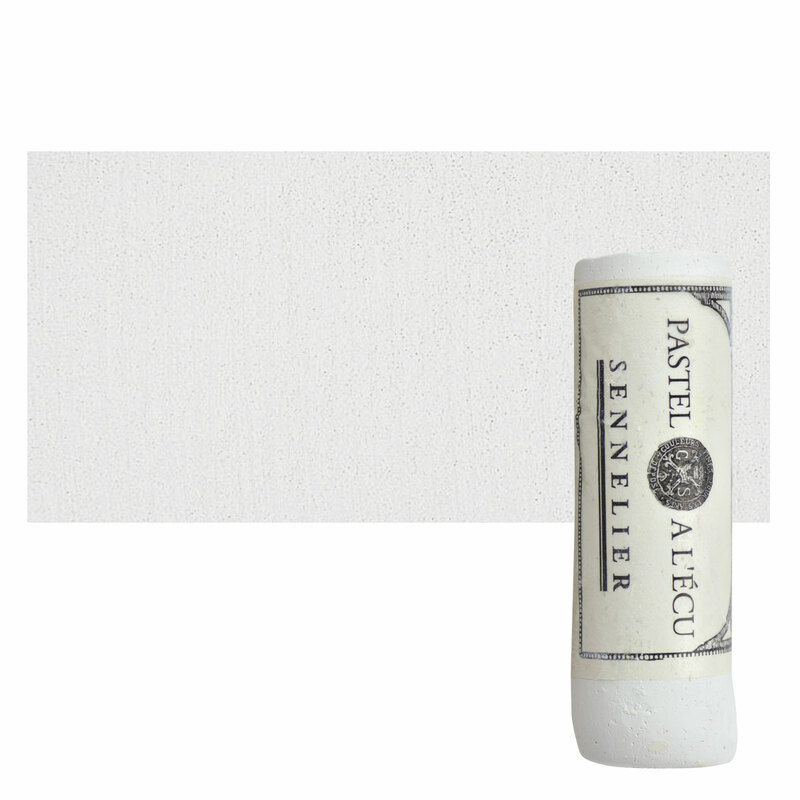 Their comfortable handling and large contact surface allow large areas to be covered with a high degree of regularity.